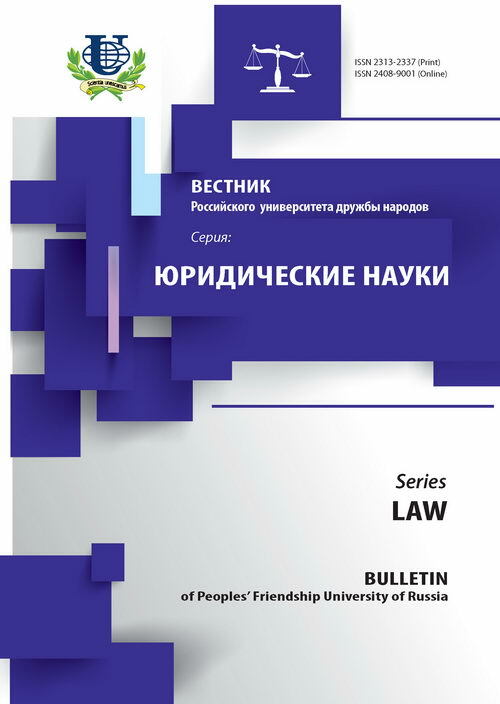 Authors: Gnatik E.A., Dolzhenkova Y.V. Global health law is called the new branch of the international law. 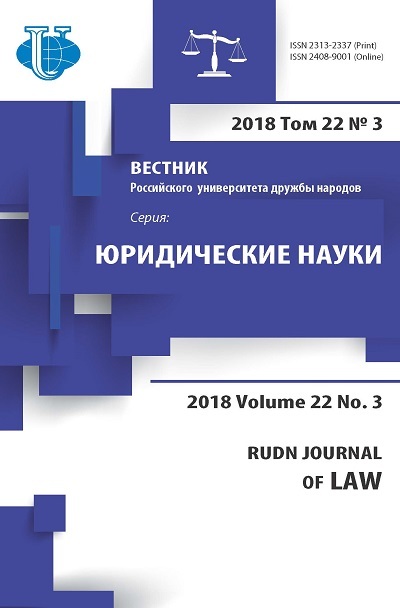 The article deals with research in the history of global health law and in the international organization’s activity in the field of the public health service. global health law, international law, international sanitary law, sanitary conferences, League of Nations, UN, WHO, public health service, history, progressive development.